An herb belonging to the cumin and parsley family, carom seeds (ajwain) are tiny, erect and oval-shaped with a sharp and penetrating taste. 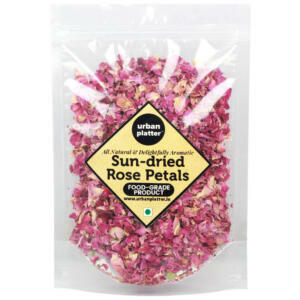 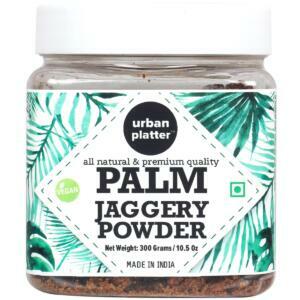 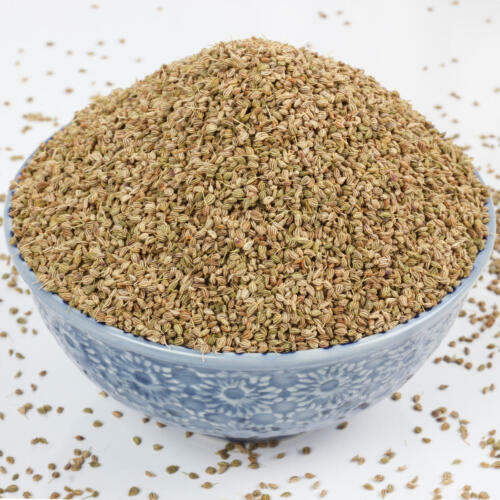 It has been used since ancient times for its culinary, aromatic and medicinal properties. 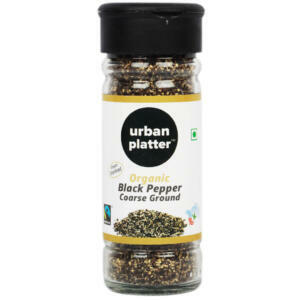 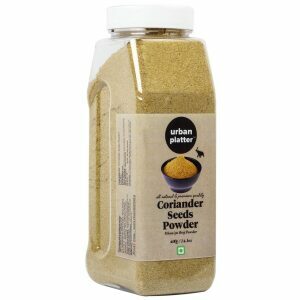 Carom seeds are mostly used in whole form, and very rarely as a powder. 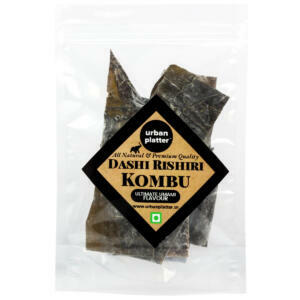 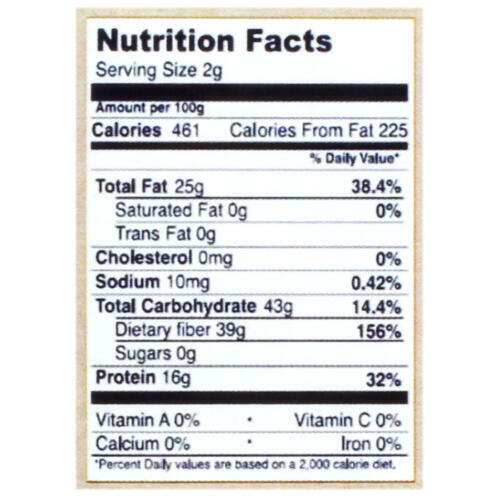 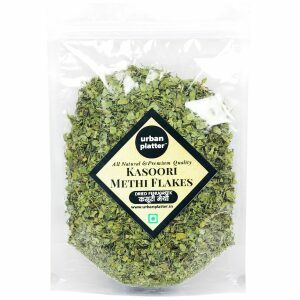 These are rich in fiber, minerals, vitamins, and anti-oxidants. 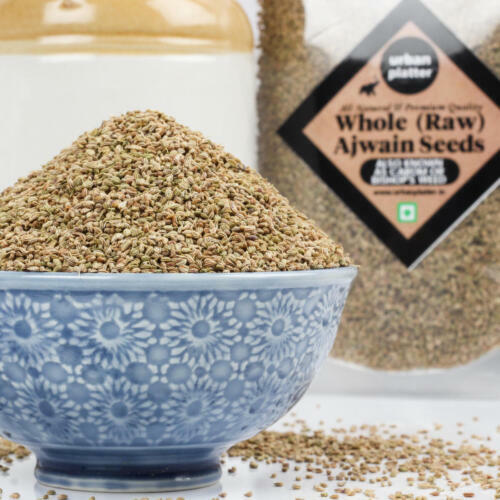 Its strong aroma and distinctive taste, ajwain is used in small quantities as part of the tadka for many dishes, especially dals and vegetables. 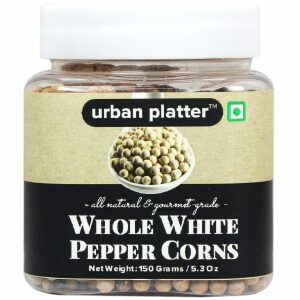 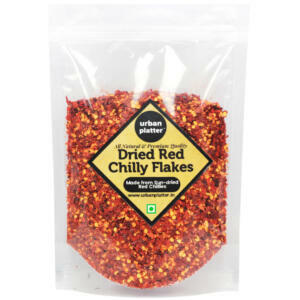 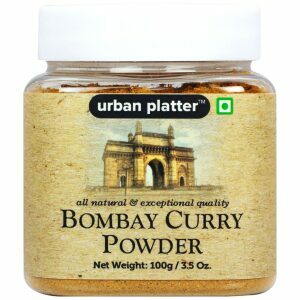 It goes well with chutneys, raitas, snacks, chaats, vegetables, and in curries, and may be combined with turmeric, paprika, cumin, fennel, and coriander for a flavorsome masala. 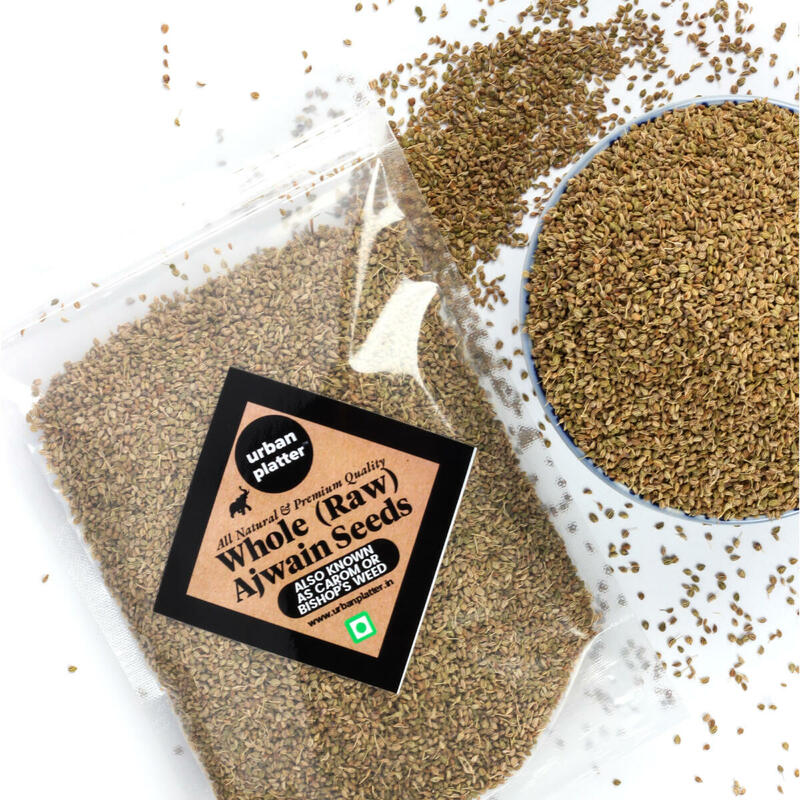 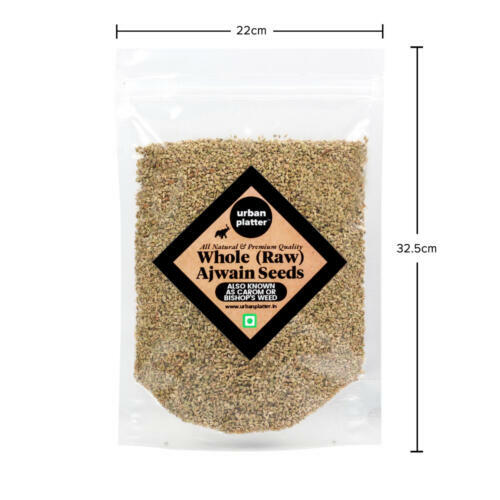 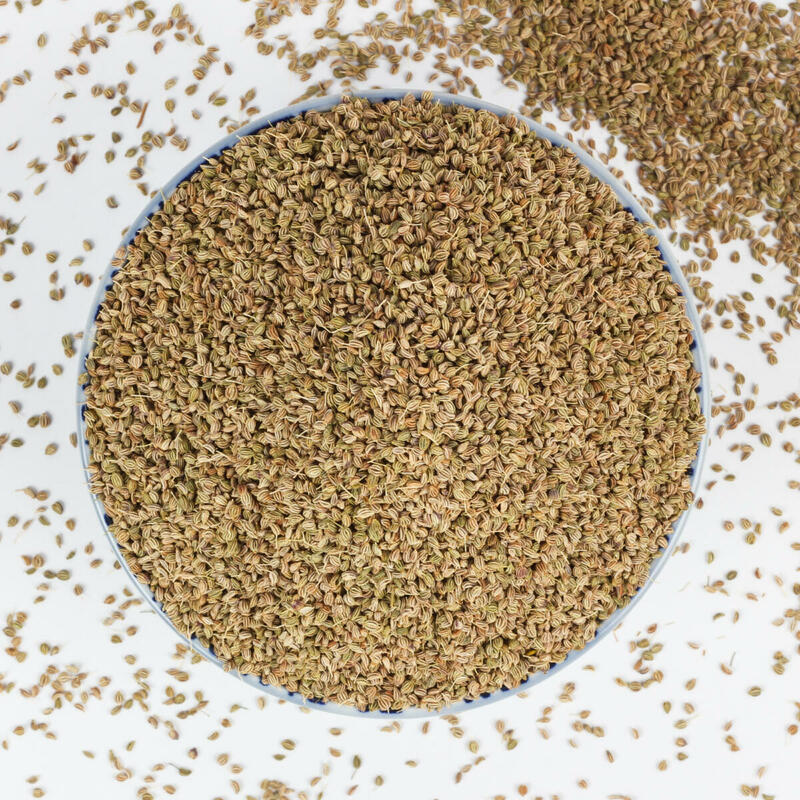 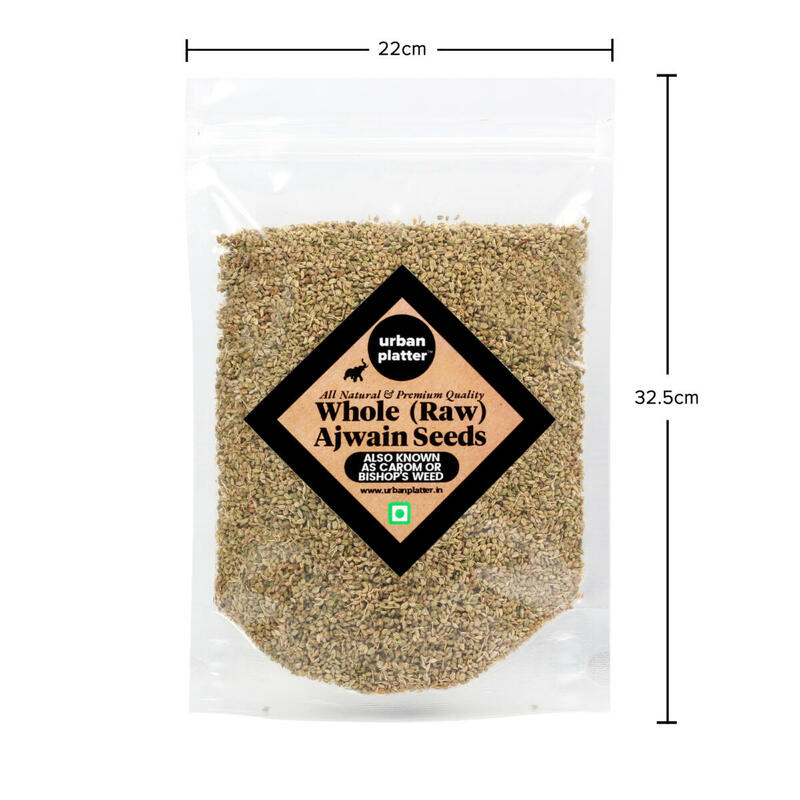 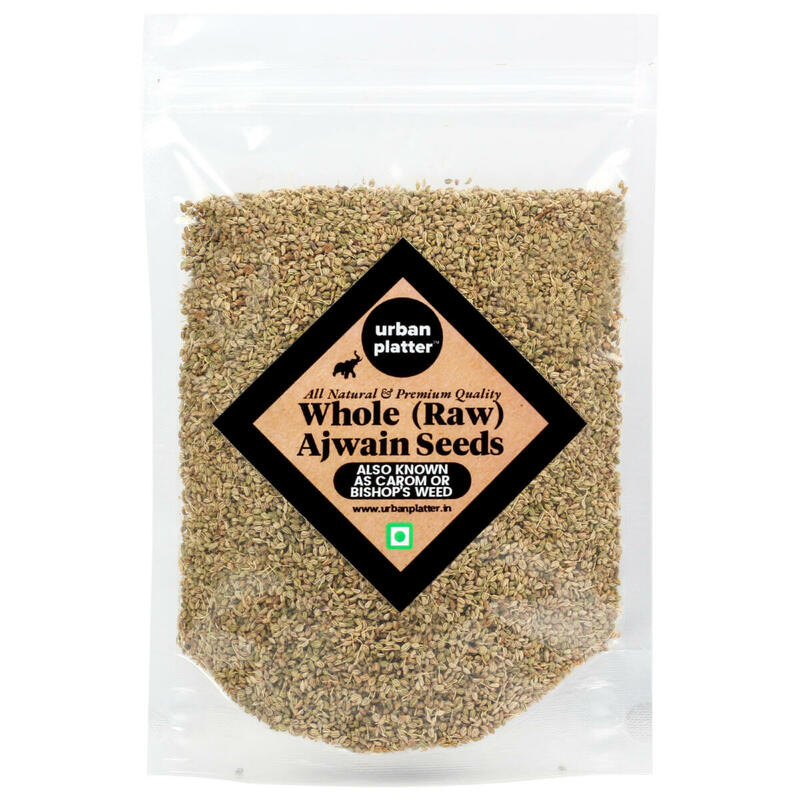 Ajwain seeds have a bitter and pungent flavor, slightly like oregano, and has a strong aromatic essence.